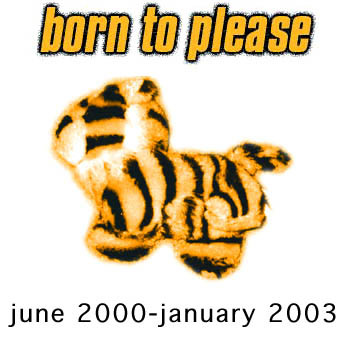 Born To Please would like to thank everyone who listened to us and supported what we did. It was real, it was nice, and at times was real nice. Special thanks to Rick @ Lenny's, Rocket Number Nine, and all our other friends for making the final show such a memorable experience. 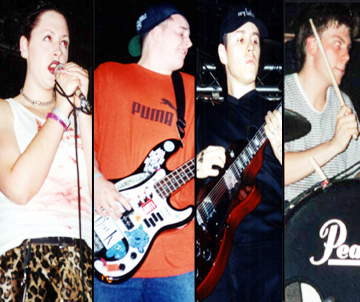 See photos from our final performance (Jan. 31st 2003). It certainly has been a pleasure.